Bonuterra Inc. is the operating company of Japan Industry News and the Japan Industry News Network. 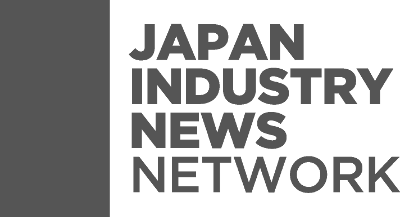 With our Japan Industry News project, we pursue our vision of contributing to the internationalization of Japan’s industry by supporting Japanese trade media to profitably expand their readership overseas. Through this, we help providing information about Japanese manufacturing industries in English to a global audience, which has not been available to date. As a member of IDA Group, Bonuterra Inc. also provides consultancy services to international companies active or interested in the Japanese market, mainly focusing on the areas of market research and market entry, communications and media strategy development, executive communications counsel and public relations services. 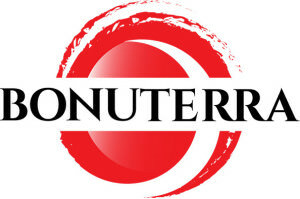 Bonuterra Inc. is a corporation registered in Japan.